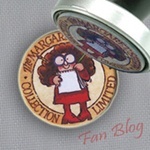 Annette's pieces: How many hours are there in a day?? I can tell you . Since both kids are at school, I thought I would have more time, to craft to do things for my self. BUT..... it looks like that the days are getting shorter by the week.. I really have no idea where the time is these day's. That's why I don't have a real crafting update. but do have some great things to show you. First let's start with Noah. 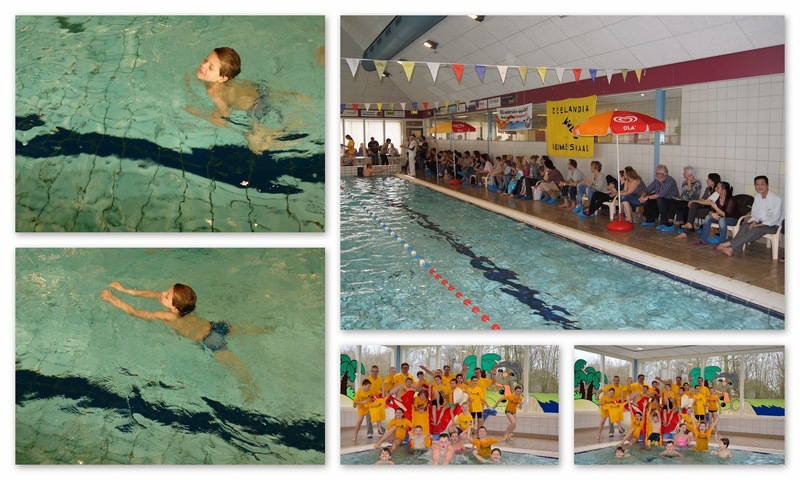 From school they got a note last year who like to enter the school swimming championship. And as Noah's loves competitions, he signed in. But the team he was swimming in ended 2nd so in 2 months there are provincial school swim championship, he can swim again. The men who organist from our school told before that he wasn't looking at who is the fasted for selecting the teams, I think that is so cool, now other kids like Noah also have a change. He can't wait to swim the next time. At the moment it's Carnaval here. 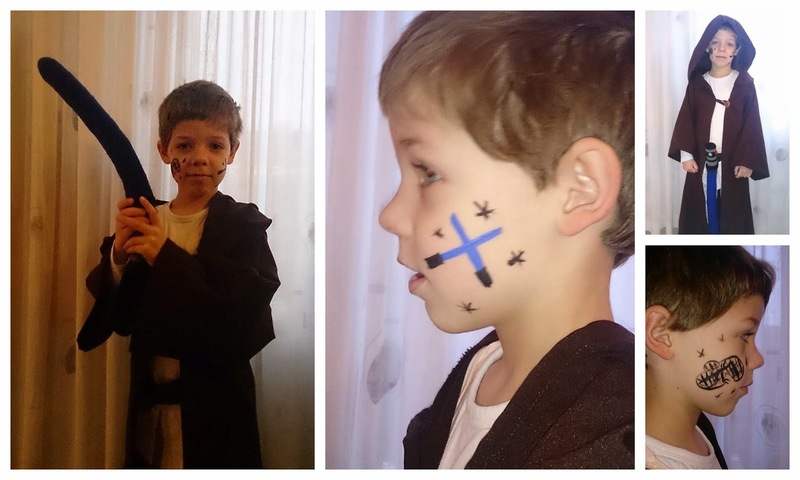 And Friday at school they also celebrated. I had a easy sewing year. 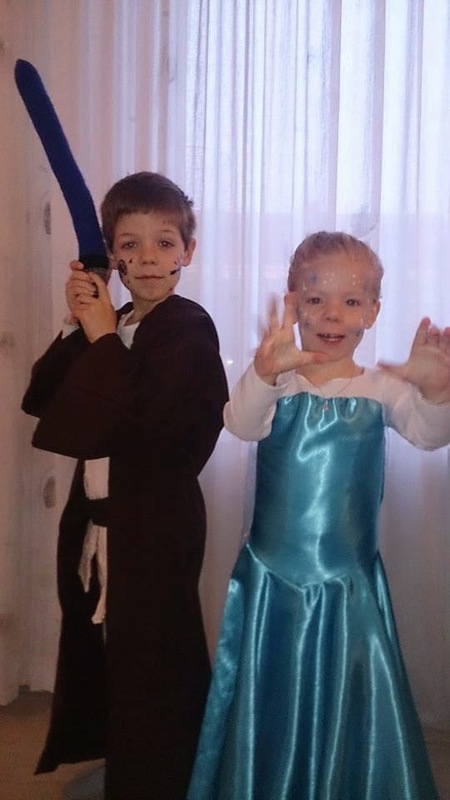 Noah wanted to wear his Starwars outfor from last year, and Kira her Elsa costume for her birthday. They both had the best morning, and after it vacation..
Last week I baked Bolussen, Its a real treat from the part I live in the Netherlands. In our dialect we call them Jikkemien. It's made with a special bread dough and brown sugar and cinnemon. Yesterday made the same but them with croissant dough .. Even more yummy..
Last thursday I went with my sweet friend Petra to a big craft fair. It was a long drive for me, but I had a awesome day. Most of all we saw yarn yarn yarn and felt. I saw so many beautifull things. And in my mind so many beautifull projects.. So I hope I can find the time back.. because I wanne start making some of those idea's. The piece I have been working on a lot the past weeks was the shrug for my colleague. Can you remmber I finished it last year??. It was a bit to small so I finished it bigger now, and she asked me to put letters on a crochet hat she made. I'm ending this post to pick up my crochet neeldes, and maybe my stitching needles..
Who knows... the evening is still young..
With the kids growing up and doing more and more after school activities, I don't think you'll be having a lot of time to yourself for a while! Yea for Noah and the swim team! The kids look so adorable in their costumes. And if Kira didn't win with that beautiful dress and super hair, I wouldn't believe it. Noah was such a sweetie about it too. Yummy looking baking and yarn heaven. Life is good at your place! Grappig dat noah tussen de meisjes stond. Zwemmen is altijd leuk. 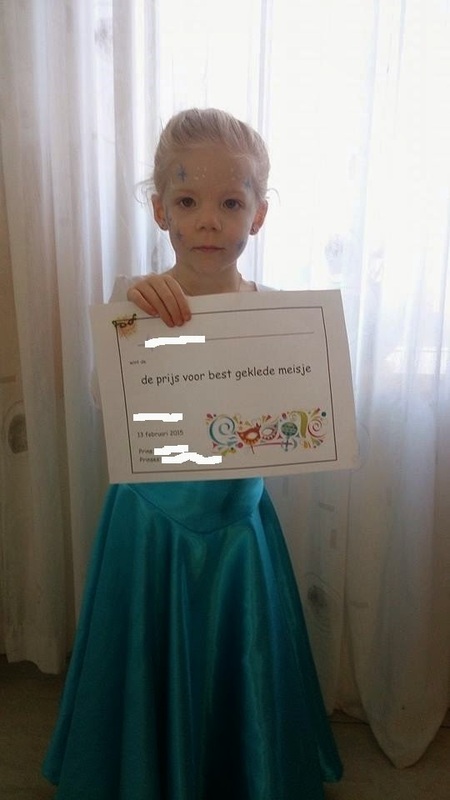 leuk dat verkleden voor carnaval. O, bolussen die zijn altijd erg lekker. Zijn dat strijkkralen wat veel joh. We truly had a lovely day! I hope we'll go again next year. With all the projects we wanna make we only have 1 hour time to sleep every day I think. What a happy post . Love the childrens outfits and well done on winning. Lovely projects you have made and lovely food looks yummy. 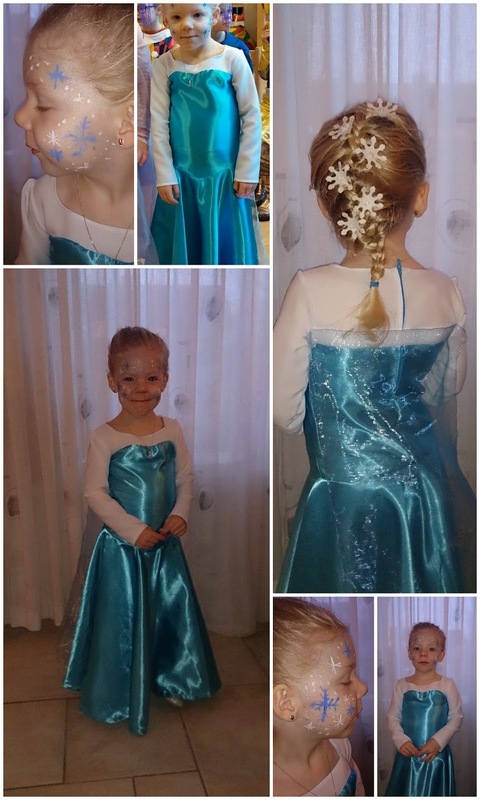 Love the kids costumes, they just look fab!! Great news that Noah loves his swimming so much--I know he will get faster and faster the more he practices... Kira's dress is so darling, Annette--you should be very proud that you created it for her. 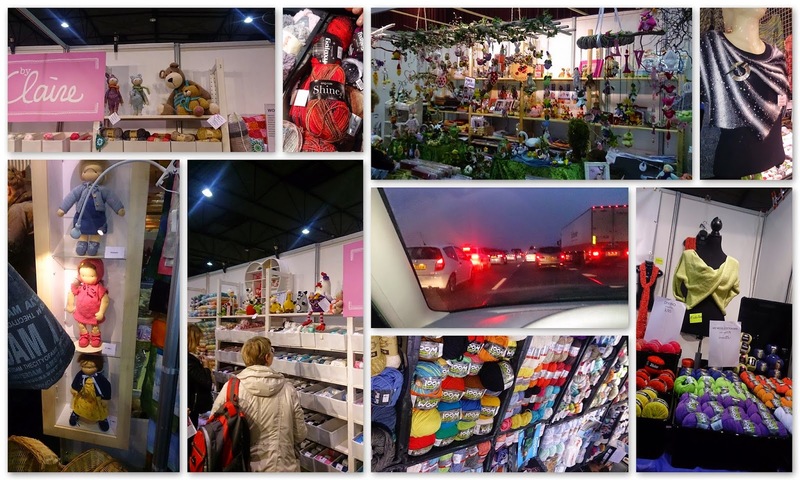 Love the baking and pastries and your trip to the craft fair was heavenly indeed :) We don't have that sort of thing in my area. Hope you had a great weekend with the kids :) Sending a hug your way, my friend! Wat heb je een leuke foto van de kinderen met de sneeuwpop! Wat worden ze snel groot he, ik kijk met plezier naar de foto's. En jaaah dat gevoel ken ik ook maar al te goed .....veel te weinig tijd voor alle leuke dingen in het leven! 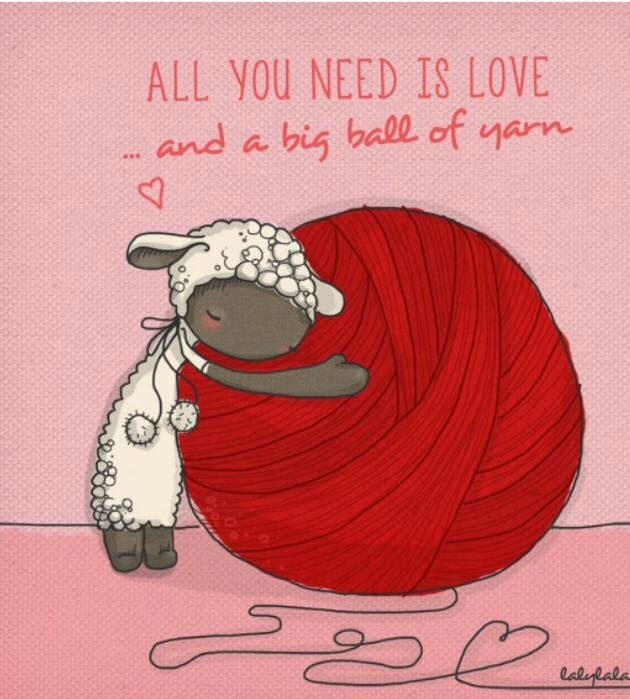 Love and a big ball of yarn :D lol!!! 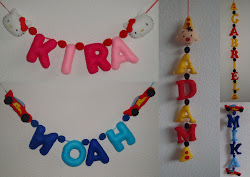 Ohhhh Noah is too sweet =)))))) lovely brother!